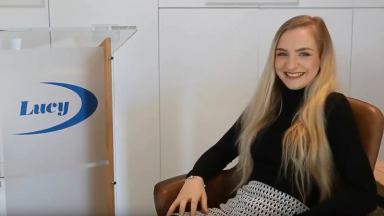 What’s it like being an apprentice at Lucy? Apprenticeships are the foundation of our workforce. As we adapt and change with evolving markets; the requirements for new and exciting skillsets increase. 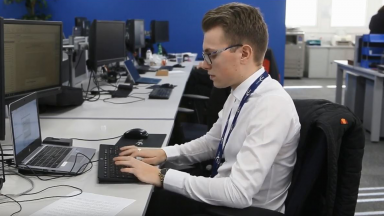 We partner with a number or organisations and education bodies to offer a variety of apprenticeship roles across finance, IT, HR and engineering, and all at various levels. 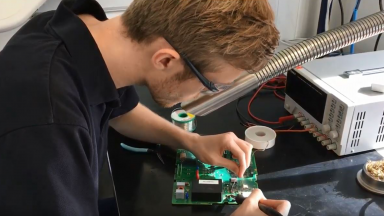 Some of our apprentices have very little experience and some are even looking for a career change; we help to develop our apprentices with time off for study and exams, internal support and new opportunities within an exciting international business. Becoming an apprentice at Lucy is a great move for your career and education with opportunities across a number of functions. 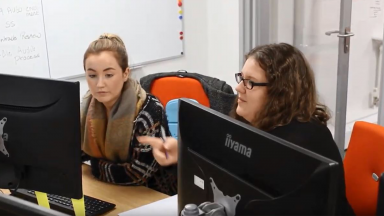 You would join an expanding team and be able to enjoy the working environment alongside your studies with the support from senior staff at Lucy. Whatever your interest or passion, come have a chat with us. If you want to find out more about our apprenticeship schemes, please contact us by entering your email address below. We partner and collaborate with a number of organisations.